Just Reduced! 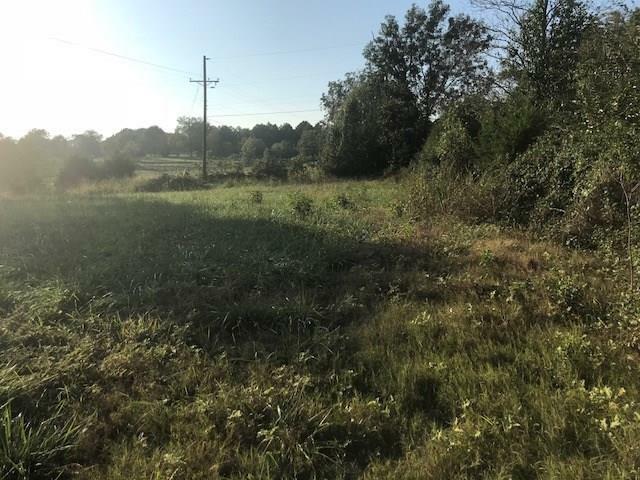 Are You Looking for that peaceful, country setting to build your custom dream home or raise your horses? 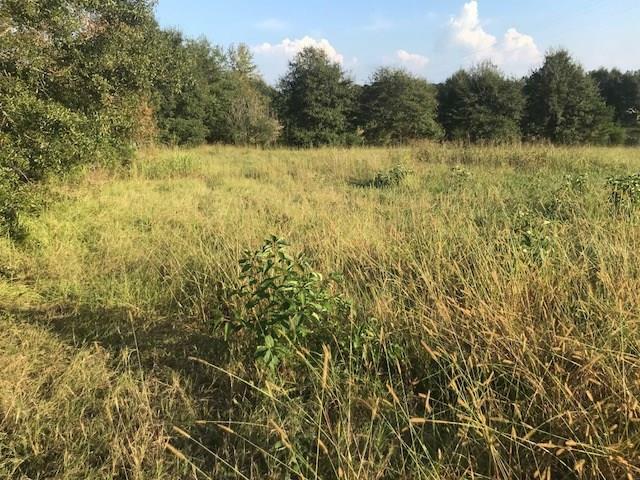 Look no further, this beautiful 11.06 acre estate lot which includes a small pond is the perfect place to build, farm or hunt. Bring your horses, excellent grazing areas with pond. 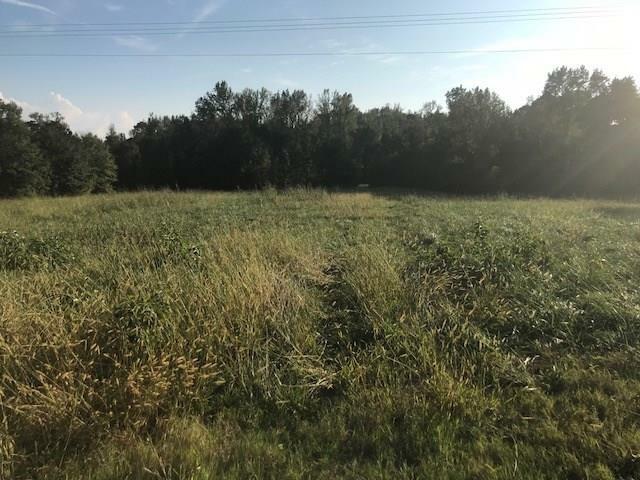 Combine with FMLS Adjacent Listing (5 acre adjoining tract) for a combined 10+ acre tract. Call for more details. I am interested in 4011 Whitney Rd, Social Circle, GA 30025.